Math Club aims to build a community among undergraduate students who enjoy math, either as a career path or a hobby. We organize introductory talks, study groups, fun events, etc and connect students with the people and resources they need to explore the different fields of mathematics. If you would like to receive information about our activities, please join the Google email list,Facebook group, or follow Twitter @SBUMathClub and Google Calendar. The website for the students organized talks is here. About once a month there are talks during the Campus Lifetime (Wednesdays at 1pm) in Math P-131. Pizza is always provided! Below is a list of the talks (the title is linked to the videos. All videos can be found here). October 18, 2017 Arie Hinkis How can mathematical proofs be compared? Jean Taylor Women and Mathematics: What has changed? 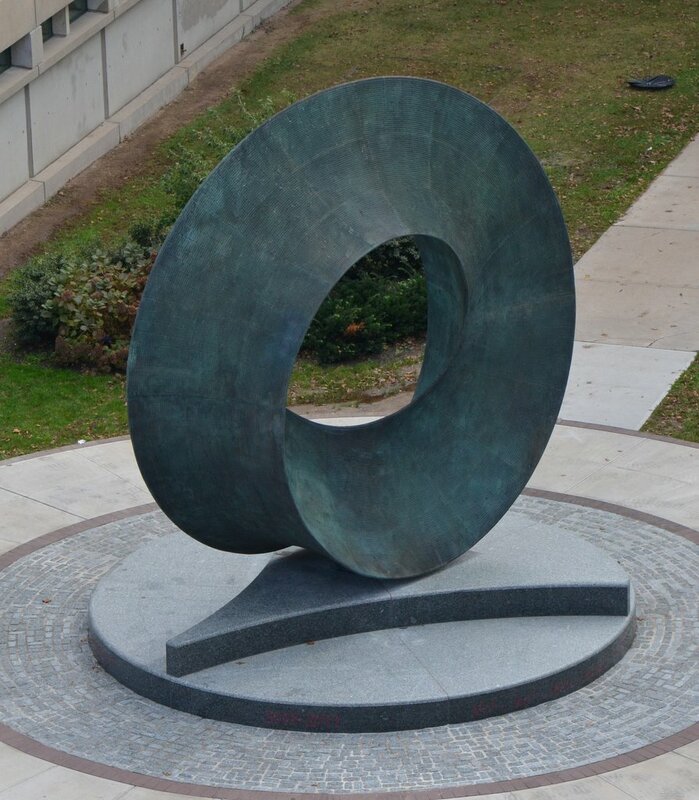 March 5th, 2014, Math P-131 Irwin Kra What is a (compact) Riemann surface? February 1st 2012, 12:50pm, Math P-131 Jim Simons My Life and Times in Mathematics. 2010 A group of 15 Stonybrook undergraduates, mostly math majors, were organized through the math club and led by Professor Moira Chas of the Mathematics department to present posters and compete in the MAA undergraduate math competition both team and individual last saturday april 10th. (see MAA link below) They traveled by yellow school bus to the middlesex county community college campus in Edison NJ, participated in poster presentations and competitions in the morning, listened to lectures in the afternoon on "Math Challenges in Climate Control" *, and "Can Computers Do Math (research)" ** . After a successful day, they returned to Stonybrook that evening for a celebratory dinner at the Eastern Pavilion. Photos of these happenings as well as the students receiving their recognition certificates are to be seen here. Solutions can be dropped off in Math 3-119 or e-mailed to Moira Chas as a pdf file. If you'd like something more challenging, try this or Conjecture 1 at the bottom of page 3 here; the footnote on page 1 and everything on pages 4-6 can be ignored. This would make an excellent honors thesis, as well as an actual research publication.